Brighten up anyones day with a signature of freshness. 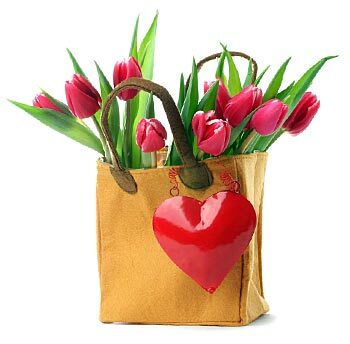 Giving tulips will not go overlooked, they exceed sweetness. Show your thoughtfulness.